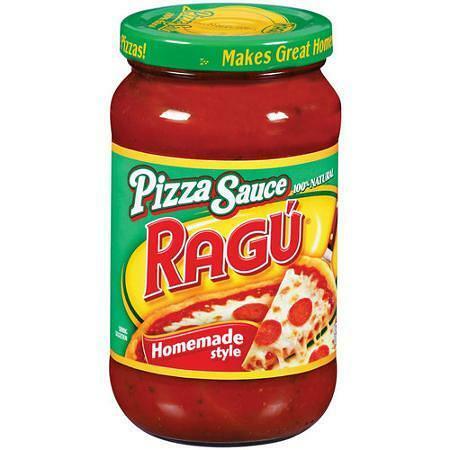 Ragu Homestyle Pizza Sauce Just $0.35 At Target! You are here: Home / Great Deals / Ragu Homestyle Pizza Sauce Just $0.35 At Target! You can get Ragu Homestyle Pizza Sauce at Target this week for just $0.35!